We Need No Swords (WNNS): Tell us about the genesis of this project? Was it a commission, or something you were keen on exploring yourself? Lauren Redhead (LR): This was a project that grew quite organically. The first piece that I wrote was ‘leóþcwide’, which started life as a stand-alone piece just for organ and electronics that came from a Benediction service for organ and electronics that I co-wrote and performed with Automatronic (a collective for organ and electronics I have with organists Huw Morgan and Michael Bonaventure). The texts are from Psalm 4 and Psalm 23, although in the final piece they are obscured. At the same time I started to be interested in the Anglo-Saxon sources, and so when I turned it into a concert piece I chose the title (meaning lay-poem, I wanted to contrast with the “religious” nature of the original sources) and then I chose a quotation from ‘The Wanderer’ as the programme note that resonated with the original texts. It wasn’t until this piece had been performed a few times that it then became the first of a series. All of the pieces were created individually, but ‘seo níedhæmestre; se tidfara’ was invited for the 2018 BeastFeast festival in Birmingham, for the organist Mari Fukumoto to play, and ‘ingenga’ came about after an invitation to consider making a piece for an improvising viola da gamba performer. read the whole thing at we need no swords! 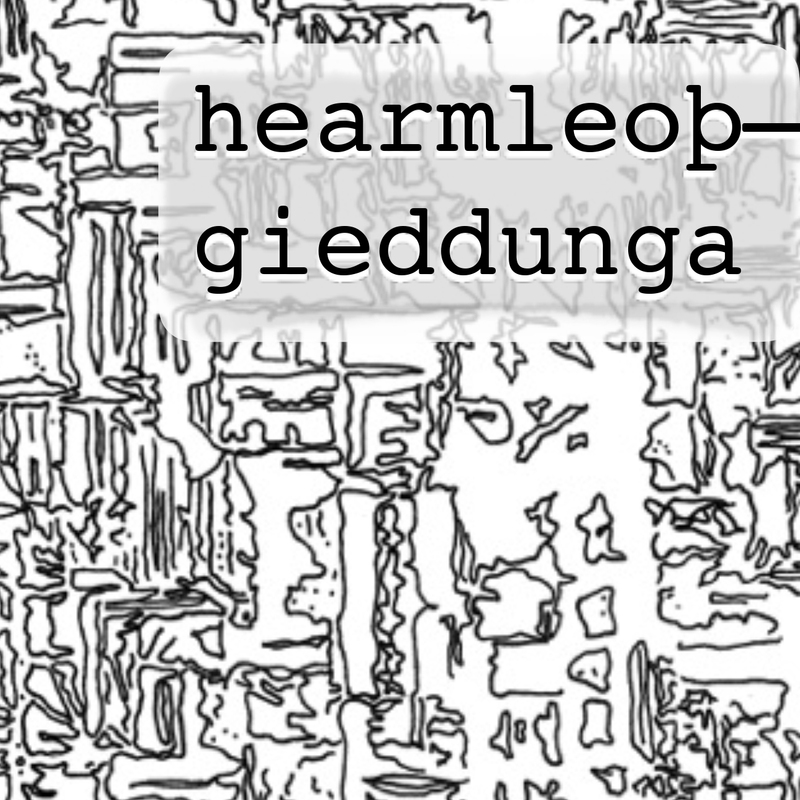 kind words for hearmleoþ—gieddunga by lauren redhead! Perhaps the most striking aspects, however, are Redhead’s use of voice and vocals. There are extensive spoken-word elements, but these are not dominating, and often multiple voices mix unintelligibly in the background. Thus, aside from a few moments of text recitation, voice is used as another instrument. But when overlayed with scattered and brief acoustic motifs, as well as layers of electronics and drones, Hearmleoþ—Gieddunga takes on a character of its own. In fact, the electronic and acoustic parts often blend to the point of being indiscernible from one another. read the whole review here! pan y rosas release hearmleoþ—gieddunga by lauren redhead! lauren redhead is an internationally performed composer and an experimental organist whose recent work is published by material press, berlin. she often produces works of graphic and open notation, and often works with multimedia. as an organist she has developed a performance practice for organ and electronics and frequently performs in a duet with alistair zaldua and as an improviser. lauren is senior lecturer in 20th and 21st century music at goldsmiths, university of london. hearmleoþ—gieddunga was created between 2016-2018 as part of a collaborative project in three stages. 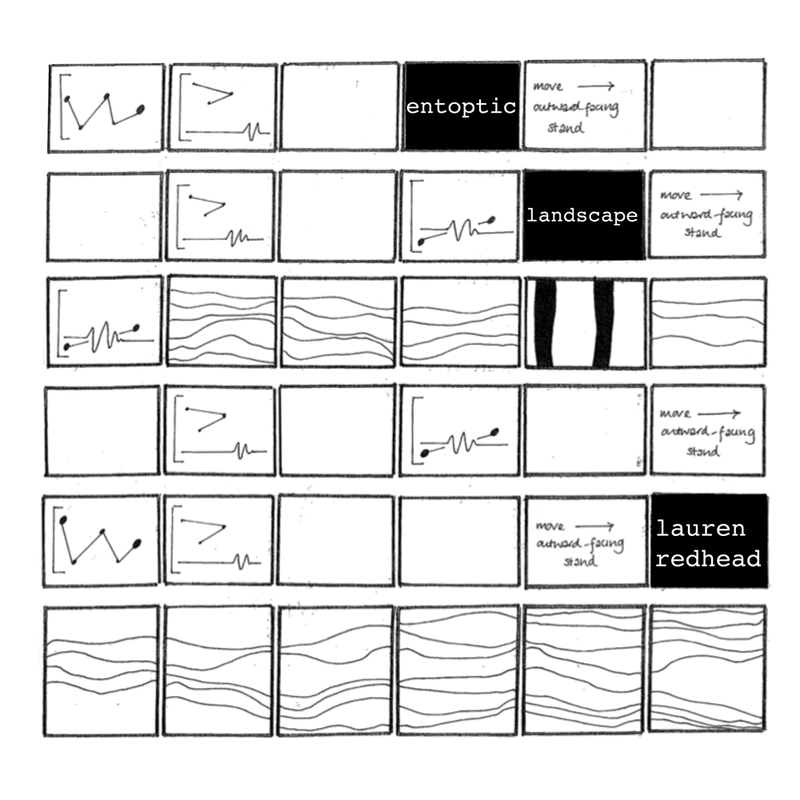 lauren redhead created scores, texts, samples, and concepts for performance. alistair zaldua then took part in the realisation of the works for live performance through the development of performance practices and live electronic interfaces. in the final stage of the project, lauren and alistair were joined in the studio by josh cannon who contributed creative studio practices and mixed and mastered the finaltracks. this music is therefore a result of live performances, studio composition and of collaborative exchanges. live video documentation of lauren redhead performing ijereja! live video documentation of lauren redhead performing her piece leóþcwide! kind words for ijereja by lauren redhead! Ijereja is several things at once; it’s a fascinating exploration of the processes of composition, and where these processes begin and end (with the composer, the musicians; even the listener?) and an examination of music as a uniquely boundary-crossing phenomenon, belonging simultaneously to time and space, to the composer, performer and audience. 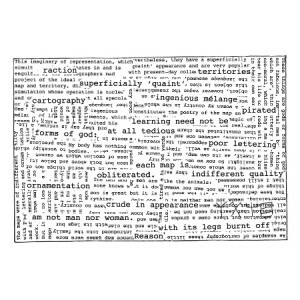 It’s also, somewhat anomalously, an album, a recording consisting of one fifty minute piece, sometimes described as an opera, but comprised as much of speech, ambient noise and found sounds as of (somewhat minimalistic) music. lauren redhead talks about her process, iterative music and her piece, ijereja! pan y rosas release ijereja by lauren redhead! lauren redhead is an internationally performed composer and an experimental organist whose recent work is published by material press, berlin. 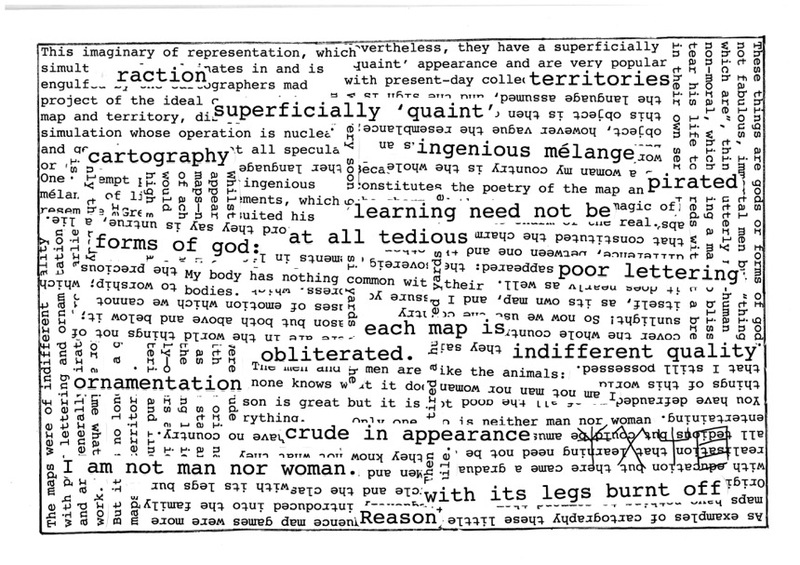 she increasinglyproduces works of graphic and open notation, and often works with multimedia. as an organist she has developed a performance practice for organ and electronics and frequently performs in a duet with alistair zaldua and in the collective automatronic. lauren is senior lecturer in music at canterbury christ church university. her new album draws inspiration from the mycenean greek word for “priestess” in the linear b script. the opera draws on real and fictional maps, sound poetry, linear b, recorded improvisations and strategies for performing and responding as an ensemble. ijereja is interested in the interrogation of the potentially liminal space between performance, voice, speech, language, text, writing and notation. pan y rosas discos featured on sopa de truenos! rosalind hall, alice hui-sheng chang, julia a. miller, ada rave, nicolas chientaroli, jorge espinal, luciano vitale, sarah j. ritch, lauren redhead, renée baker, piss piss piss moan moan moan, canned fit and aaron yabrov are all. all! featured on the newest episode of sopa de truenos! 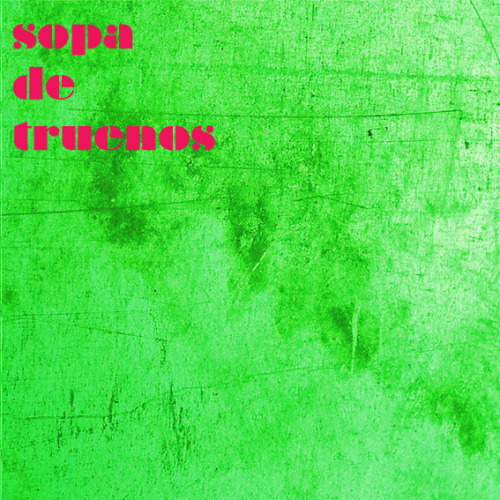 sopa de truenos is a radio program broadcast in bilbao that focuses on all types of music – experimental, underground, periferal, difficult or however you want to describe it. 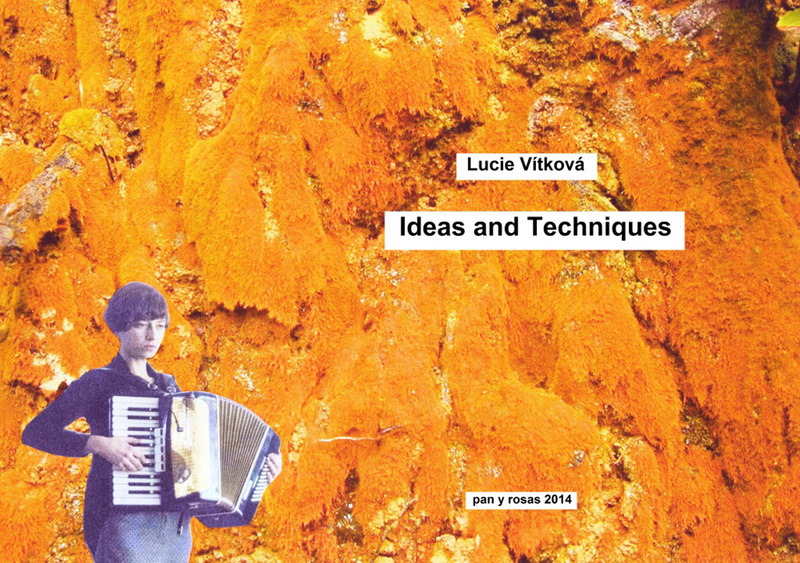 ‘entoptic landscape’ by lauren redhead and ‘ideas and techniques’ by lucie vítková are both included in vuzh music blog’s end of year recommendations! yes!